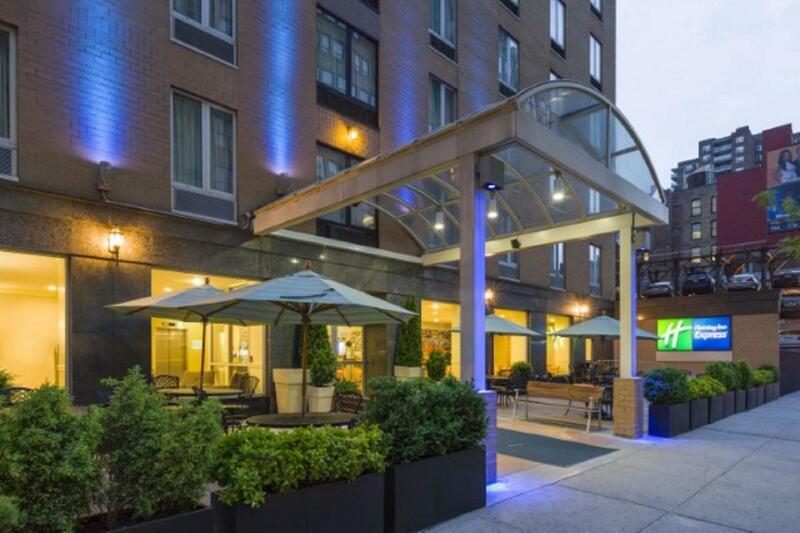 In the heart of Chelsea, this 15-story hotel is within walking distance to Madison Square Garden, Penn Station, the Empire State Building and Macy’s. 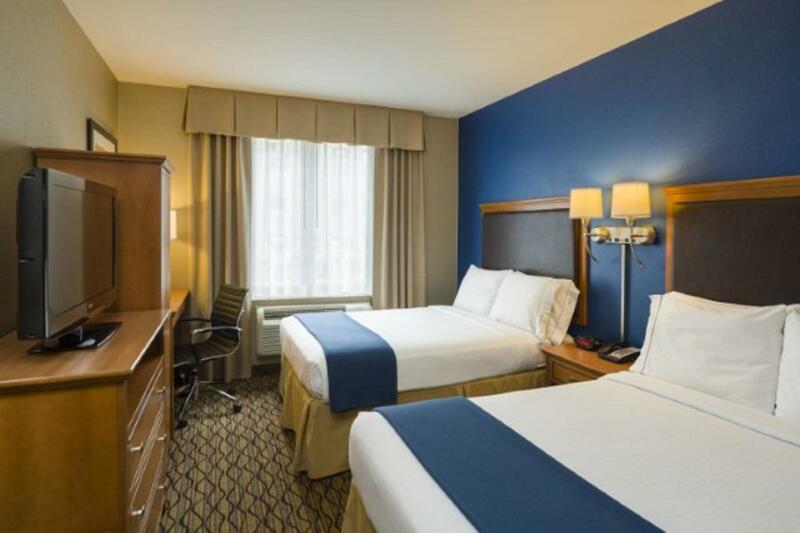 The hotel is also near the Midtown business district and major attractions such as Times Square, Fifth Avenue and Rockefeller Center. 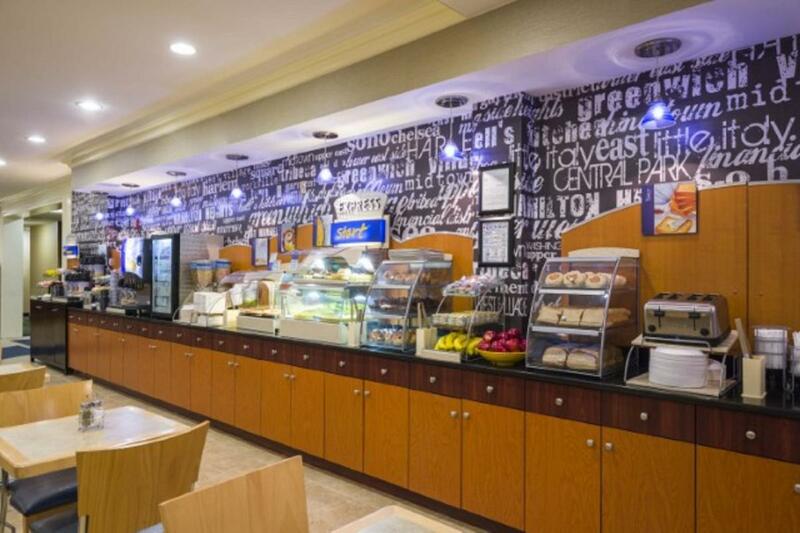 Amenities and services include an on-site business center, garden terrace, complimentary breakfast, free high-speed Internet access and fitness center.